The post N056 The Next Doctor appeared first on Who Back When | A Doctor Who Podcast. The post C056 The Mind of Evil appeared first on Who Back When | A Doctor Who Podcast. The post N055 Journey’s End appeared first on Who Back When | A Doctor Who Podcast. The post N054 The Stolen Earth appeared first on Who Back When | A Doctor Who Podcast. The post B033 OxCon II -- The Oxford Comic Con 2017 appeared first on Who Back When | A Doctor Who Podcast. The post C055 Terror of the Autons appeared first on Who Back When | A Doctor Who Podcast. 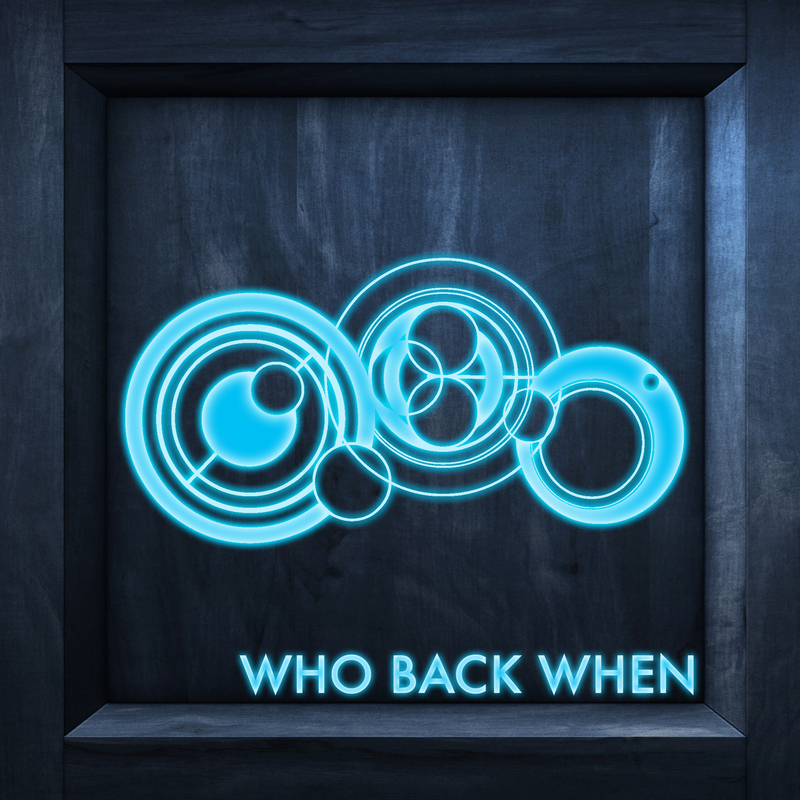 The post N053 Turn Left appeared first on Who Back When | A Doctor Who Podcast. The post C054 Inferno appeared first on Who Back When | A Doctor Who Podcast. The post B032 Class – The Doctor Who Spin-off appeared first on Who Back When | A Doctor Who Podcast. The post N052 Midnight appeared first on Who Back When | A Doctor Who Podcast. The post C053 The Ambassadors of Death appeared first on Who Back When | A Doctor Who Podcast.